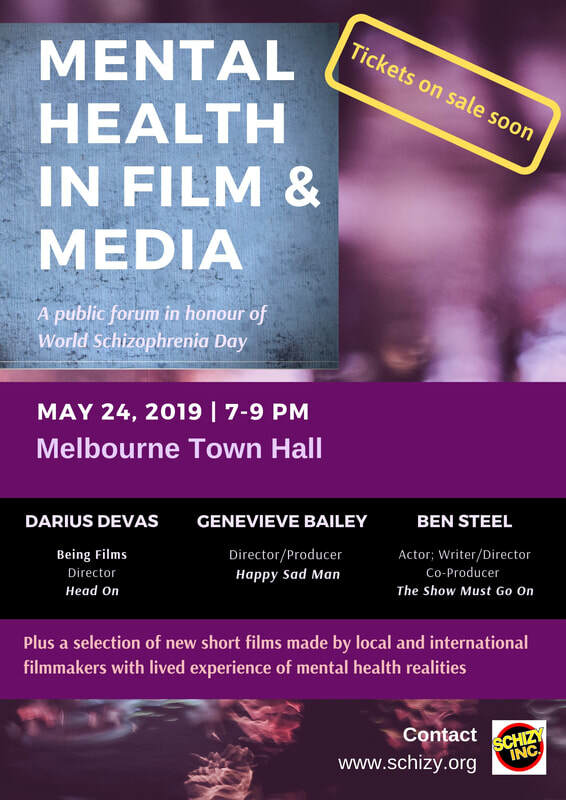 Schizy Inc. is an established and trusted collective of creative advocates with lived experience of recovering mental health, based in Melbourne. We produce joyful, new and engaging ways to generate positive profile of mental health realities in the media and the community. WATCH HERE FOR SCHIZY INC. EVENTS! Heidi Everett - Director/Chair Schizy Inc.